The DHC-6 Twin Otter aircraft was designed by DeHavilland Canada as an extension of their very successful single-engine DHC-3 Otter . The first aircraft were delivered in 1965. 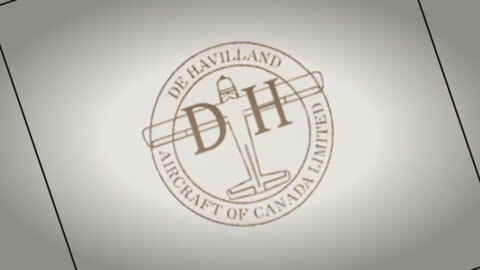 DeHavilland produced over 800 of the model -100, -200 and -300 variants before they ceased production of the Twin Otter in 1987. Viking Air Limited of Victoria, Canada purchased all of the out-of-production type certificates from Bombardier/DeHavilland in 2005 and decided to relaunch the production of the updated Twin Otter 400 in 2007. The first -400 was delivered in 2010. To date, over 50 Twin Otter 400s have been delivered.